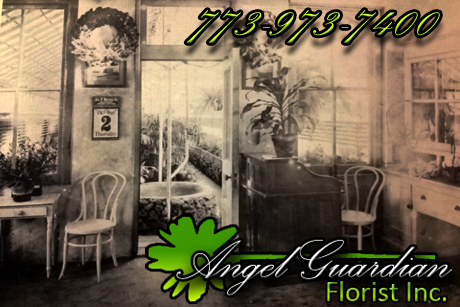 Angel Guardian Florist, Inc. is the local leader in Holiday Decorating Services and truly makes your holiday occasion a special time of year. From Christmas Trees and Hanukkah Displays to Kwanza Baskets and New Years Decor, we guaruntee you an uplifting holiday spirit through the magic of our spectacular displays. We offer individuals and corporations in the greater Chicagoland area with contemporary eye-opening holiday designs as well as traditional displays that will certainly raise your good spirits. Our Holiday Decorating Services allow you to enjoy your holiday and environment while avoiding the physical and mental stress of installation, removal, and storage of the holiday decor.